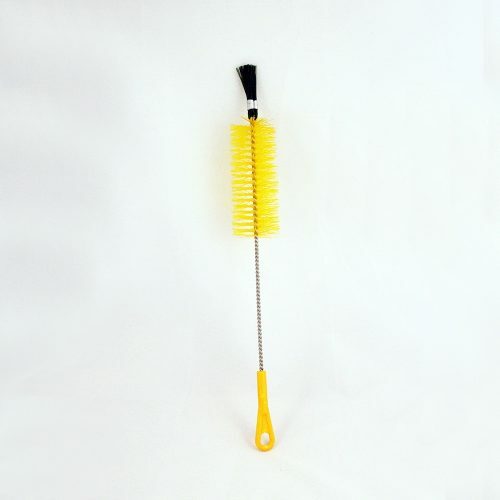 Long handled brush for cleaning stubborn grime off the insides of all bottles. Can also be bent to clean krausen ring from demijohns. Colours may vary.